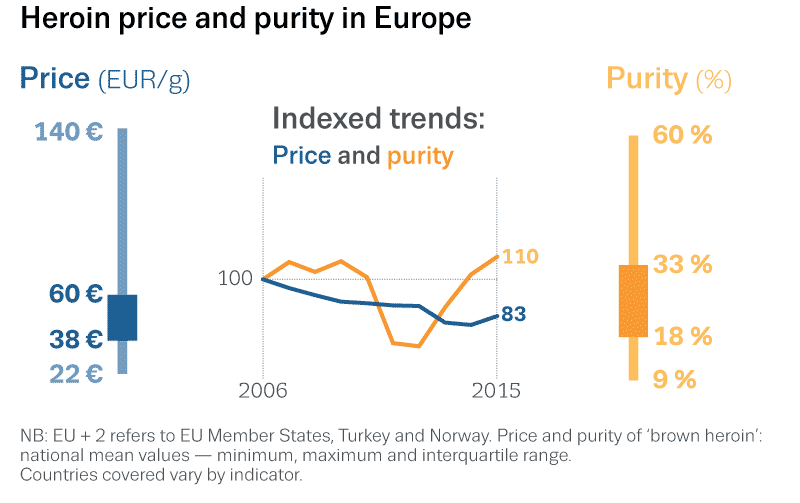 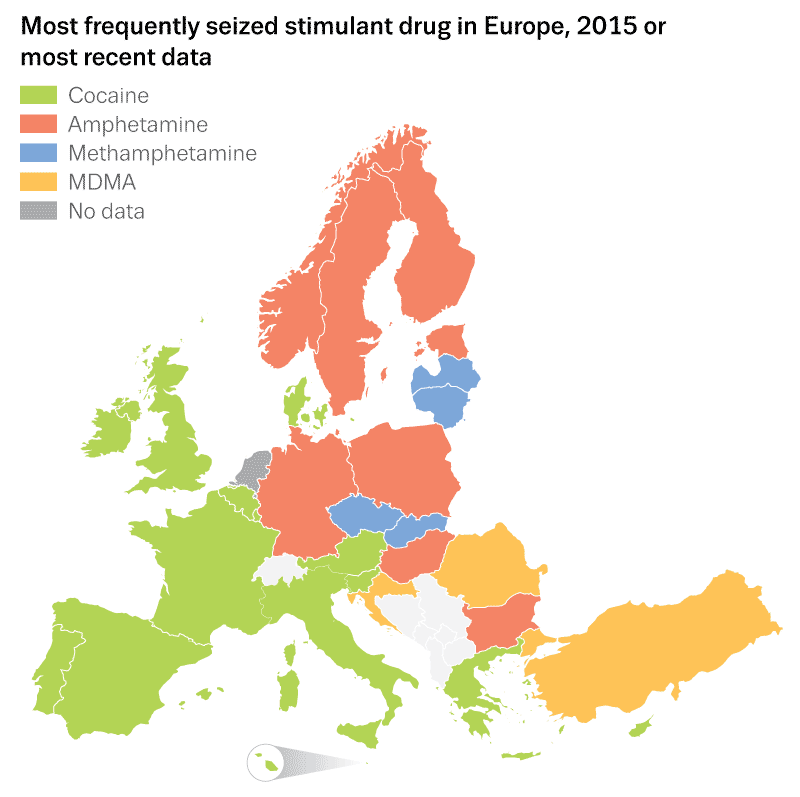 The annual Statistical Bulletin contains the most recent available data on the drug situation in Europe provided by the Member States. 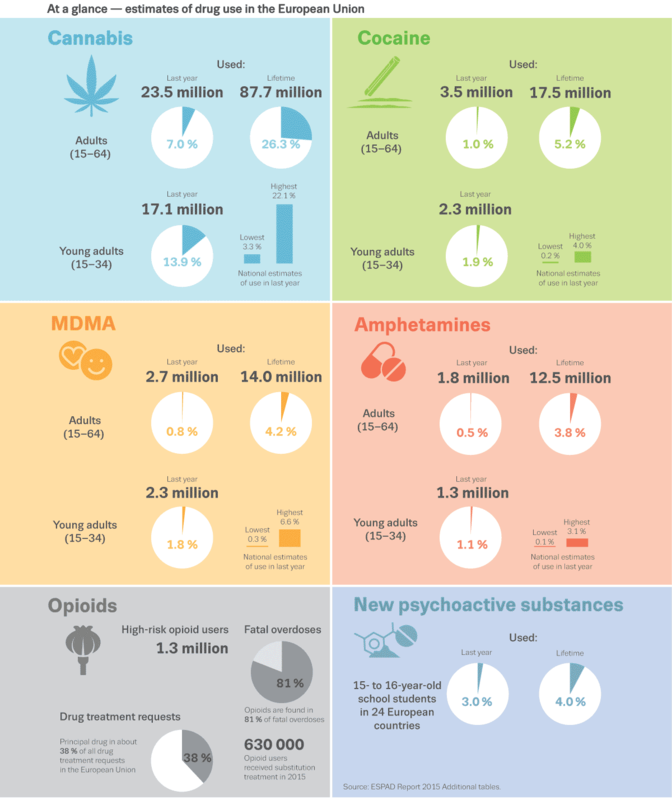 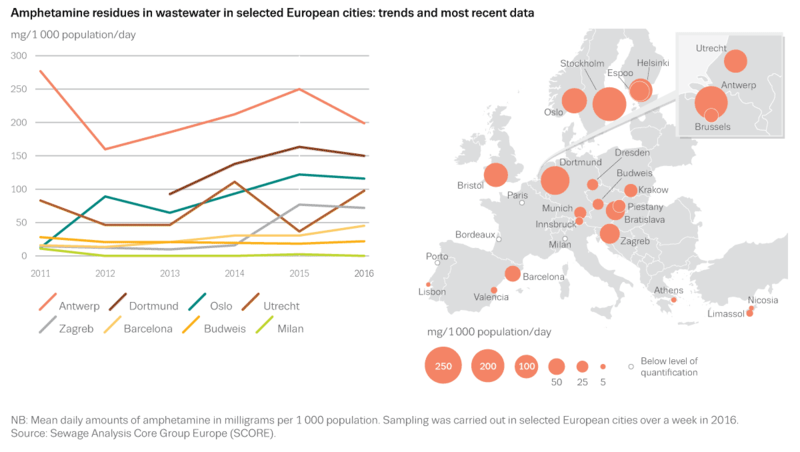 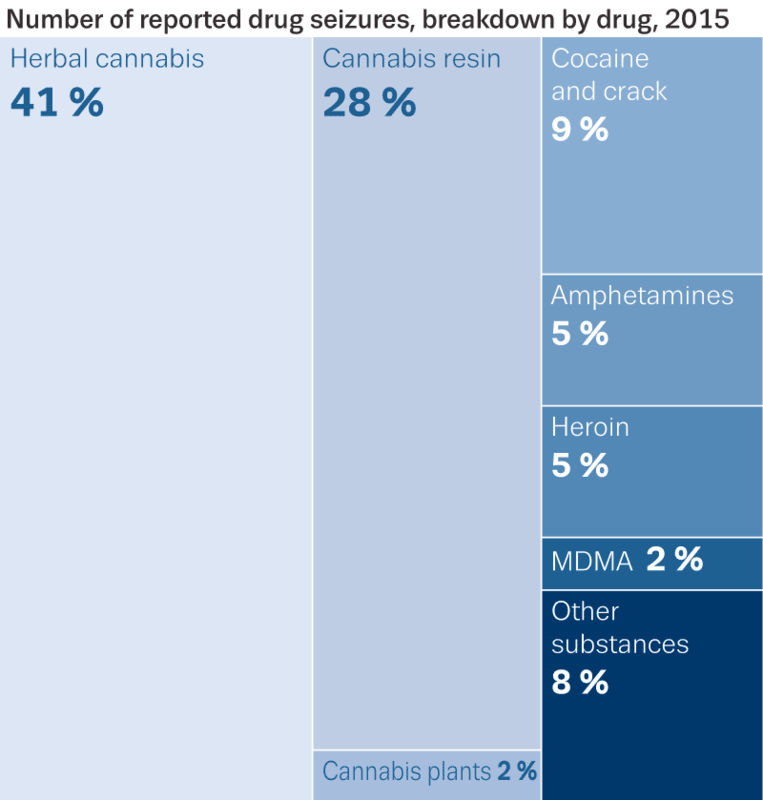 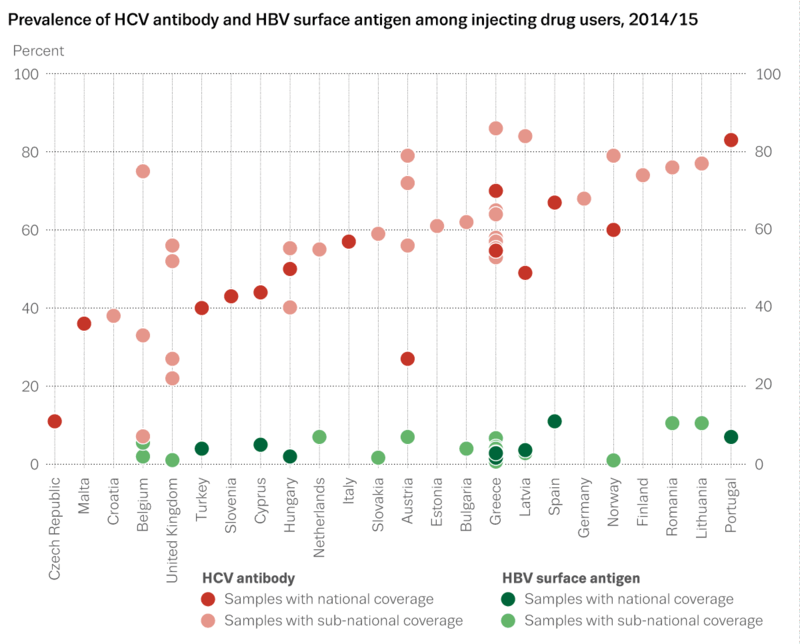 These datasets underpin the analysis presented in the European Drug Report. 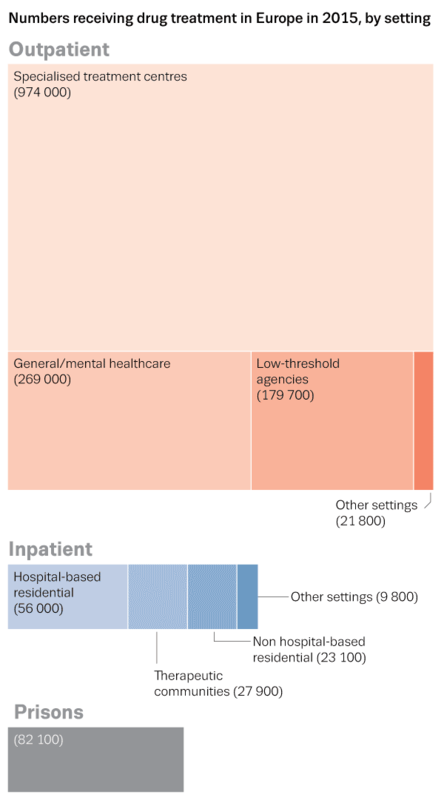 All data may be viewed interactively on screen and downloaded in Excel format. 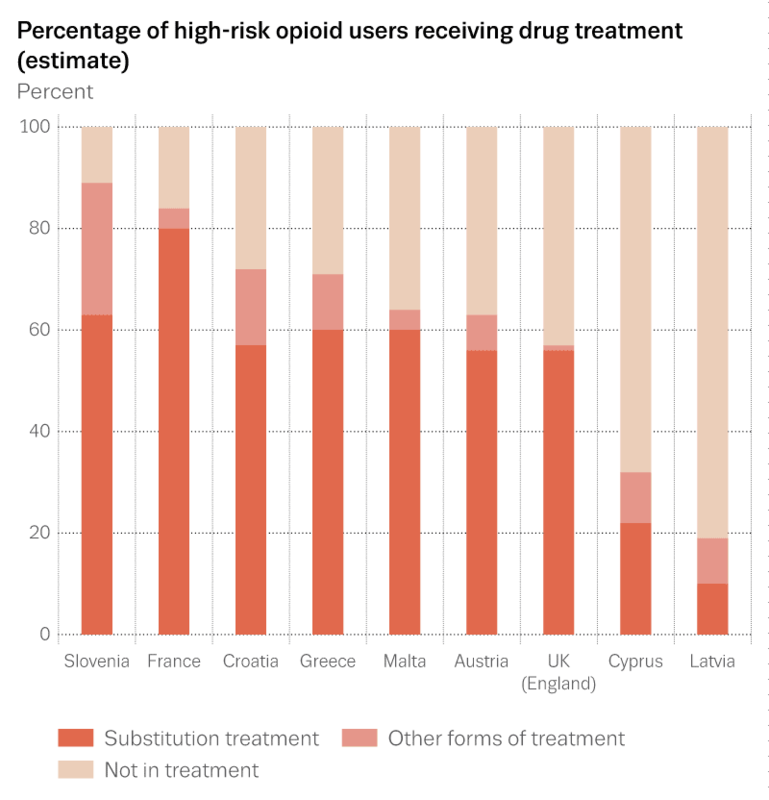 Select a data set from the available options below.